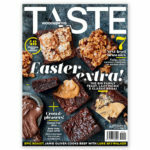 The April issue has landed! 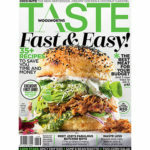 The March issue has landed! 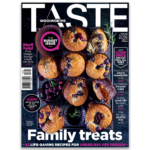 The Jan/Feb issue has landed! 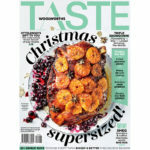 The December issue has landed! 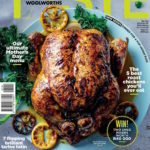 The November issue has landed! 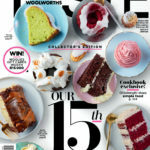 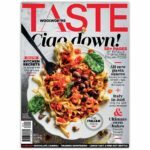 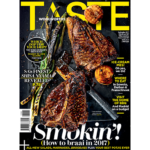 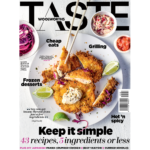 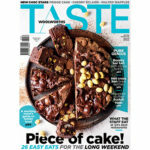 TASTE’s 15th birthday Collector’s Edition has landed! 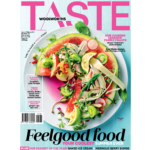 The May issue has landed! 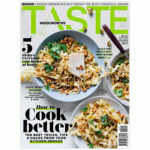 The April issue has just landed! 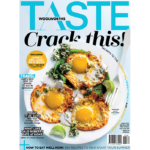 THIS WEEK ONLY: Get 50% off the digital copy of the Jan/Feb issue! 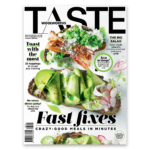 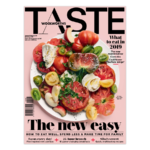 The latest issue of TASTE has landed! 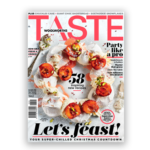 The October issue of TASTE has landed!